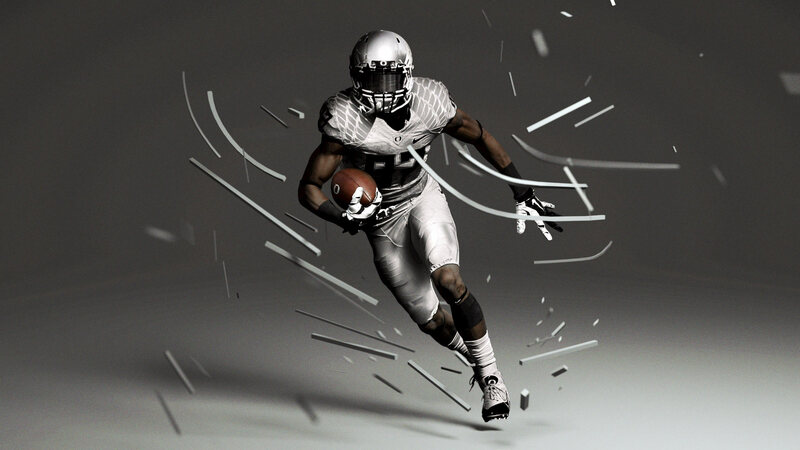 Art Direction and visual strategy for a Nike brand development project. 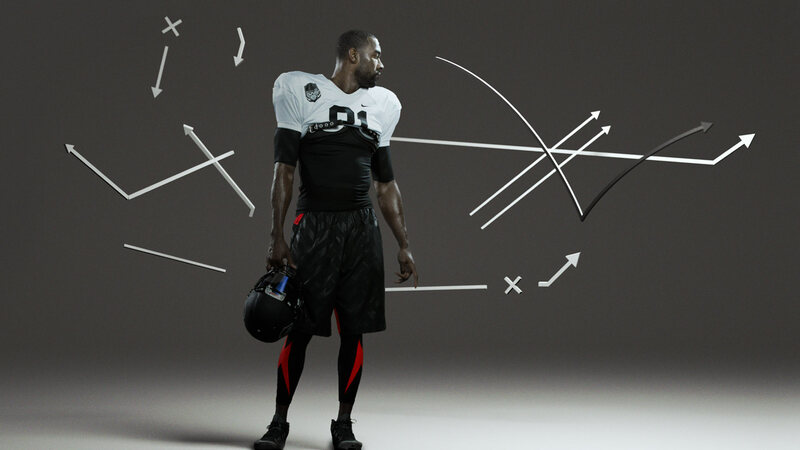 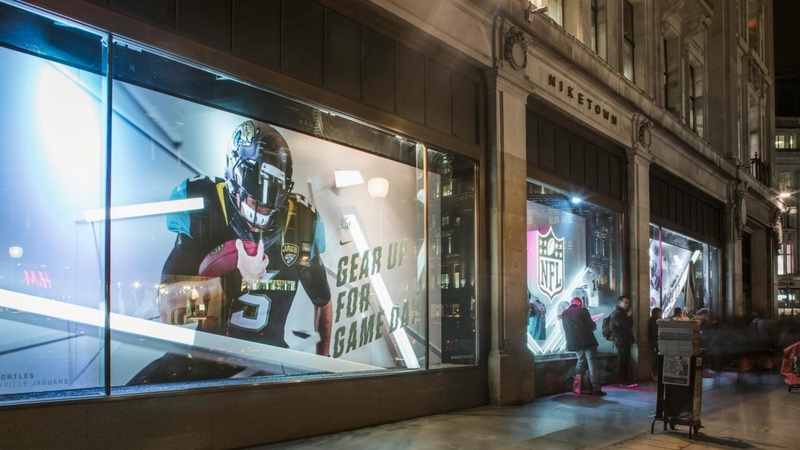 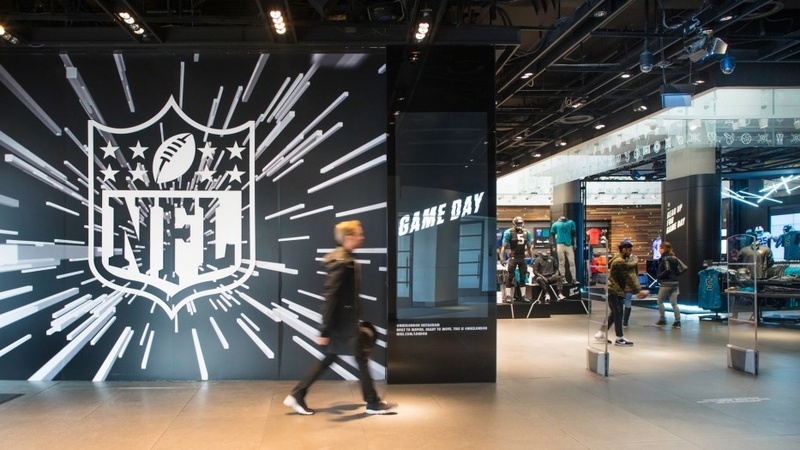 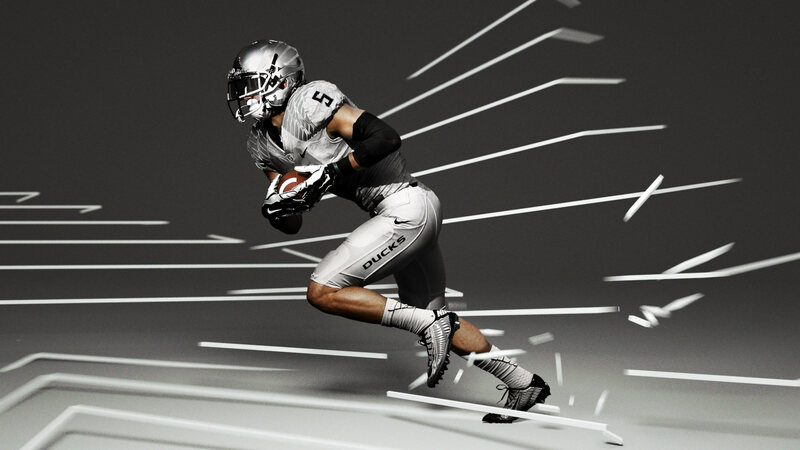 Working with FIELD for the Nike Brand Design team, we assisted in the development of their new visual language for American Football, shifting the image of the sport from aggressive to strategic. 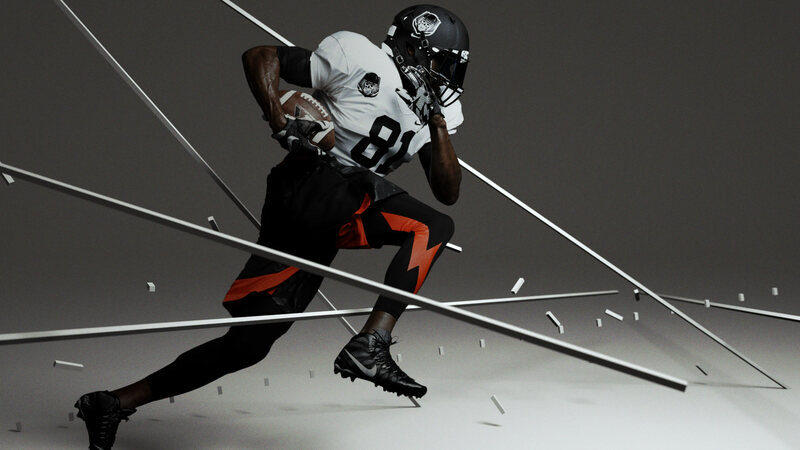 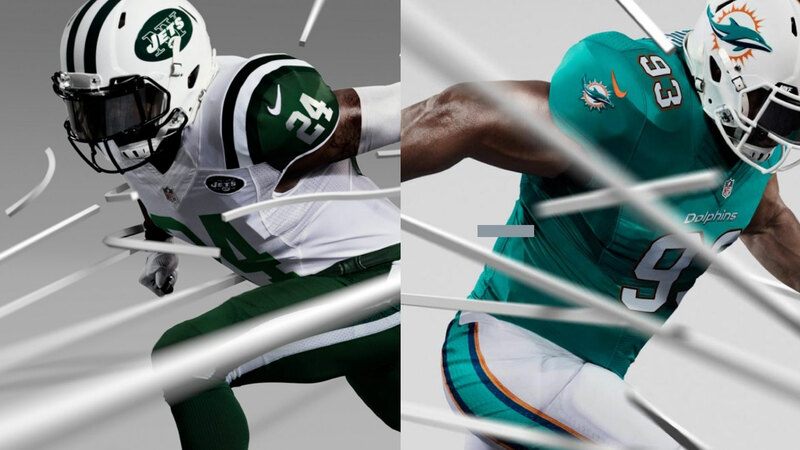 The development work resulted in a new global design directive for Nike NFL titled Untouchable Speed: A minimalist and classical new concept for graphics, photographic style and composition, focused on the athleticism and tactical finesse of the sport, and inspired by the heroism of Greek sculpture.